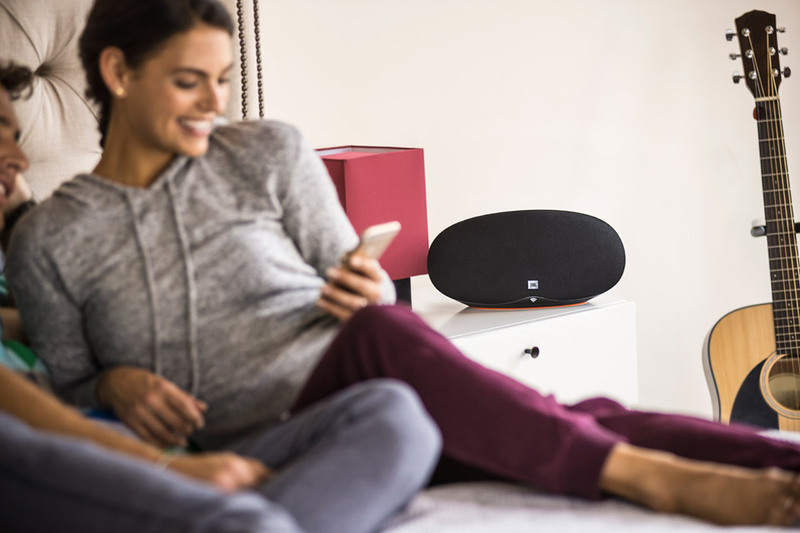 Easily cast millions of songs to an extraordinary sounding speakerJBL Playlist speakers have Chromecast built–in, so you can instantly cast music from your favorite music app, radio, or podcast to your speaker using your smart device. You can control the speakers from anywhere in the house on your iOS or Android device(s) – iPhone®, iPad®, Android™ phone or tablet, Mac® or Windows® laptop, or Chromebook. Easily cast music to your speakersWith Chromecast built–in, just tap the Cast button from your favorite mobile music apps to instantly start playing on the speakers. Then control the speakers right from your phone – search, play, pause, and turn up the volume – anywhere in the house. Listen to your favorites, anytimeChoose from millions of songs from popular music services like Spotify, Pandora, Google Play™ Music, TuneIn and iHeartRadio or catch up on current events with NPR podcasts. New apps are constantly being added so there’s no end to the music, online radio stations, and podcasts you can enjoy. Spotify Connect, a better way to listen at homePlay Spotify through your speakers, laptop and TV, using the Spotify app as a remote. Use the “One Touch” Play feature on the Playlist speaker to play your favorite playlist instantly. 24bit/96kHz High quality sound, powered by the cloudChromecast streams directly from the cloud, so you get the highest sound quality. Enjoy crystal clear sound exactly the way the artists intended. 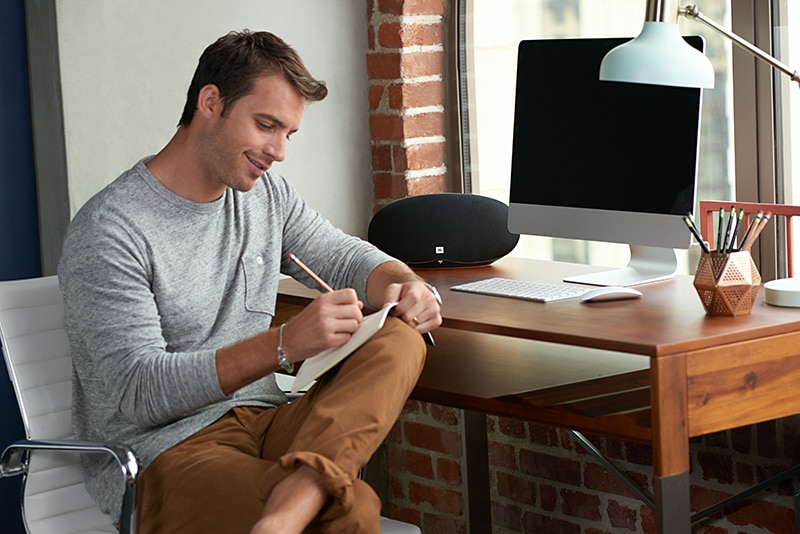 Enjoy your music without interruptionWith Chromecast built–in, you can keep using your phone while you cast your music. Answer a phone call, play a game, send a text, and even leave the room, all without interrupting what’s playing on the speakers or draining your battery. Simple setup and multi–room control with the Google Home appEasily set up your system and control multi–room playback with the Google Home app. A step by step guide allows you to quickly start streaming your music. Dual band Wi–Fi connection network supportSupports the latest wireless home networking technology and dual band (both 2.4GHz and 5GHz) Wi–Fi connection, resulting in a faster, robust and more stable wireless connection. Music playback via Bluetooth or 3.5mm inputConnect any device via Bluetooth or 3.5mm input.